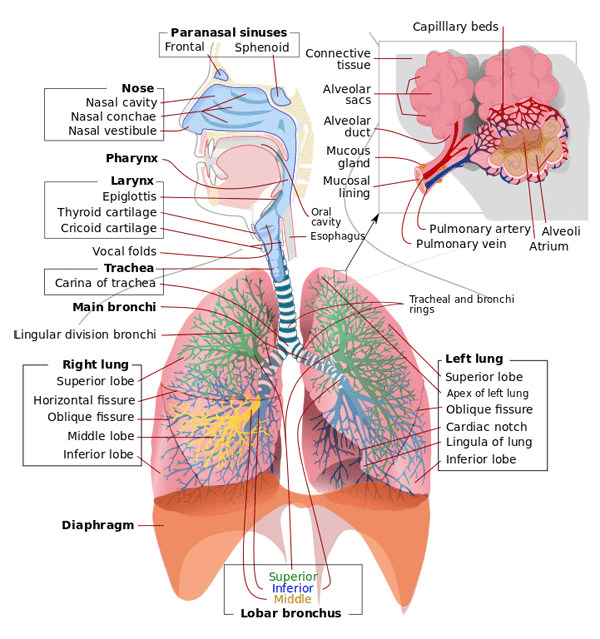 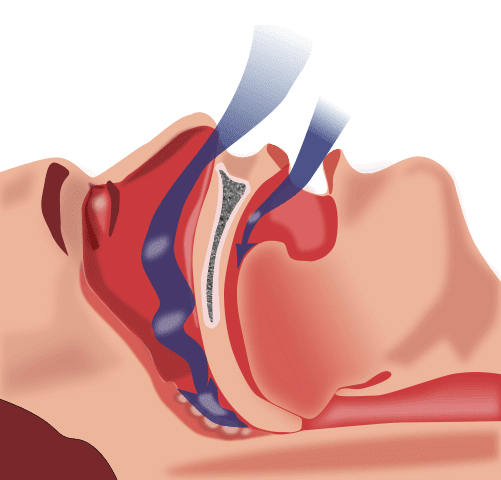 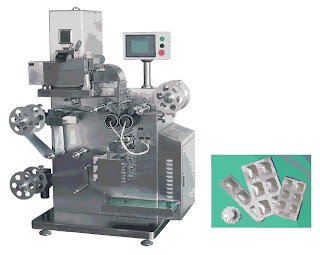 If you aspire to a career as a pharmacist, you may be interested in learning about the common machineries that are frequently used in major Pharmaceuticals. 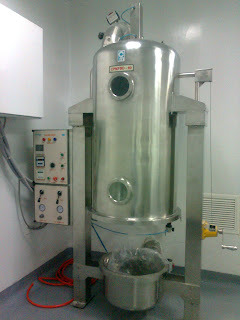 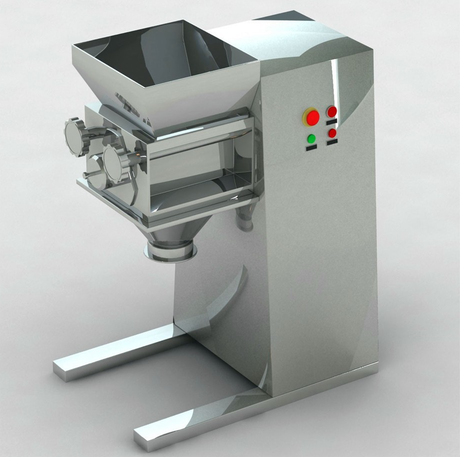 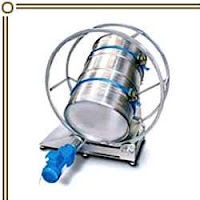 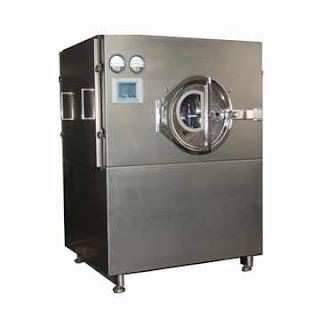 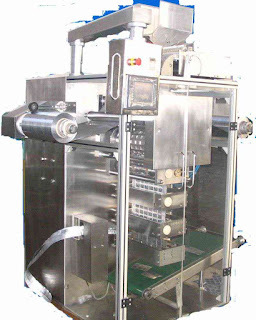 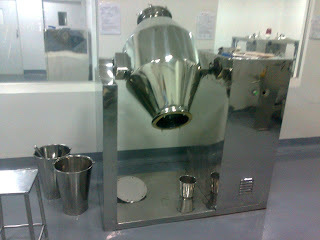 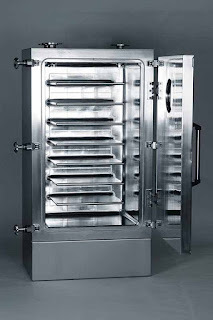 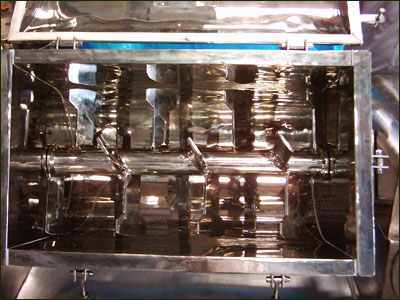 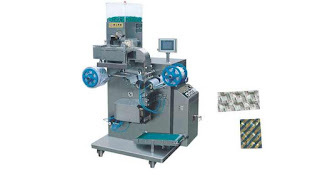 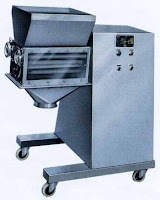 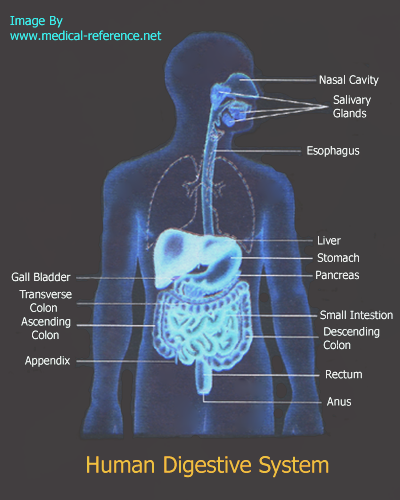 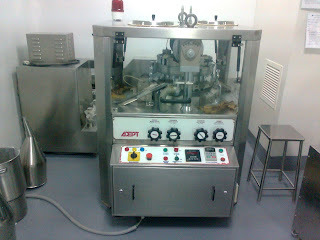 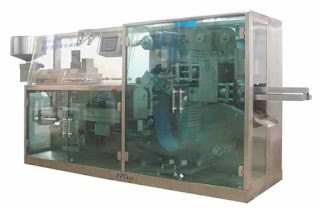 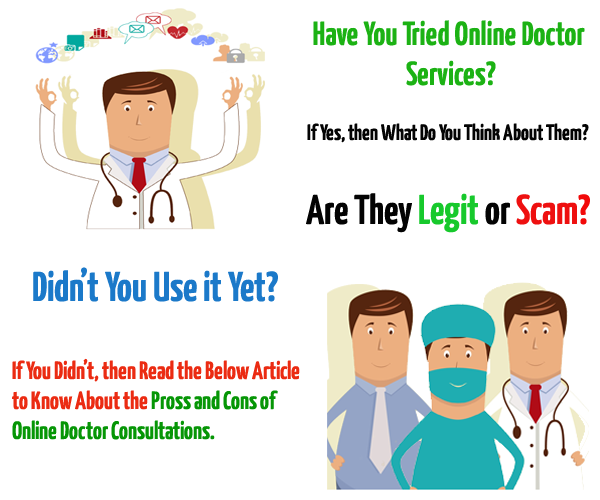 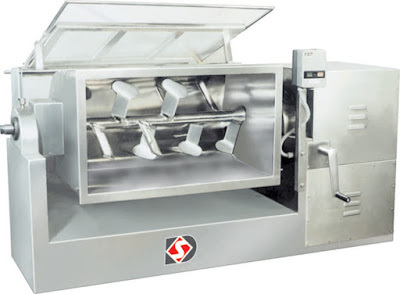 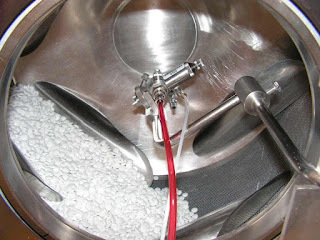 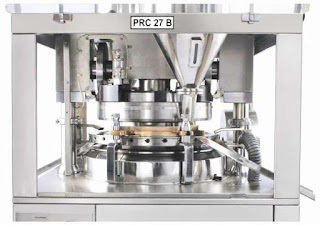 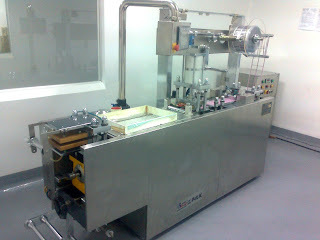 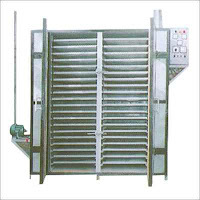 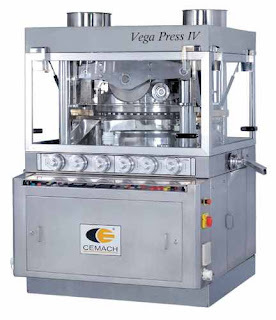 Pharma Machines and Equipments vary from company to company; in most of the cases, they vary both in origin and design. 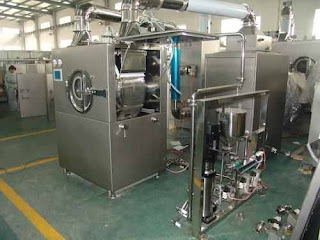 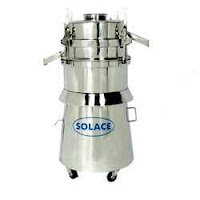 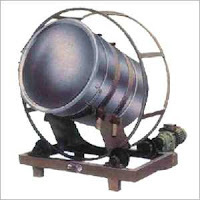 Leaders in the pharma industry usually use highly advanced and sophisticated machinaries to improve their productivity and maintain strict quality requirements.